Your teeth and gums must be healthy enough for whitening. 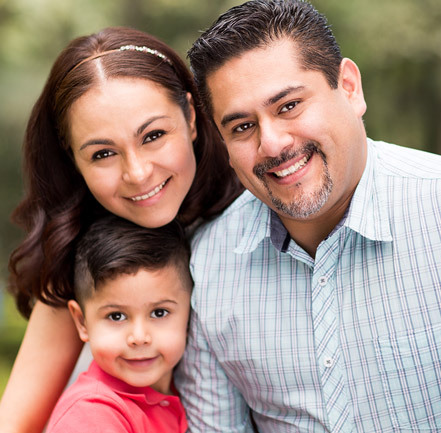 Before recommending whitening, we will carefully evaluate your smile. 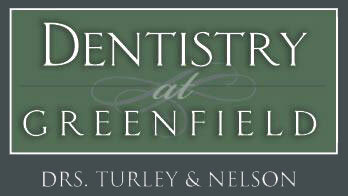 Contact Dentistry at Greenfield for more information or to schedule a consultation with Dr. Nelson or Dr. Turley today.